Police say officers found 13 stolen vehicles in approximately 27 hours from Friday to Saturday, leading to six felony arrests. 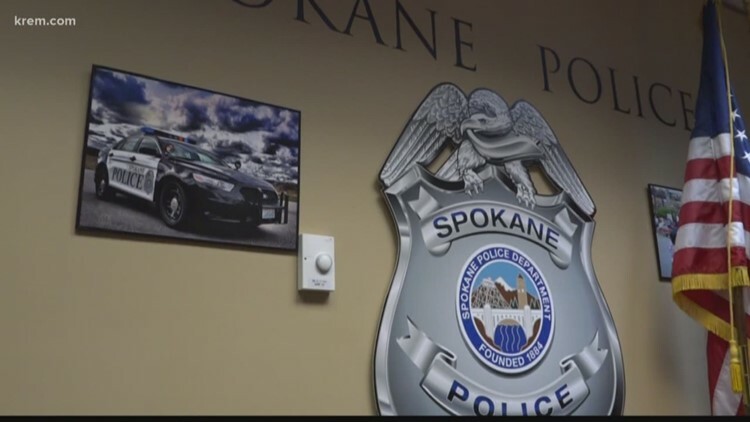 SPOKANE, Wash. — Spokane police recovered 13 stolen cars in a period of just over 24 hours starting Friday morning, resulting in the arrest of six people on felony charges. According to a press release, officers with the Spokane Police Department found the vehicles in various areas of the city. Of those vehicles recovered, three were found after tips from citizens and five had occupants when police made contact. Six people were arrested on felony charges. Ten of the recovered vehicles were found by proactive patrols by officers, according to the release. "Coming outside only to discover that your vehicle is missing can be a sickening feeling," the release said. "We are glad this weekend, with the help of astute community members, we were able to reunite some vehicle owners with their property." Police warned people against leaving vehicles unattended while they're running, as many people begin warming up their cars before they leave during the morning commute.